No I don't collect comic books now, but I did have a awesome collection of Archie comic books when I was a kid/teen. I also acquired my Mom's Archie comic books from the 50's. I can't remember getting rid of them and could KICK myself. I also got rid of all my Barbie stuff - just gave it to goodwill. Take care and have a great evening. That sounds like a great Archie collection of your books and your mom's! Stopped by your website, but it didn't allow me to leave comments. So happy for you. I do not collect comic books, never really got into them, but glad you were able to complete yours finally! Thank you, Sarah! Yes, many of the comic books are in great condition (except for the ones I had when I was 5 years old). Thanks Gingermommy, I found it interesting that they created such a comic. Shannon, my quest to complete a collection has been satisfied now! 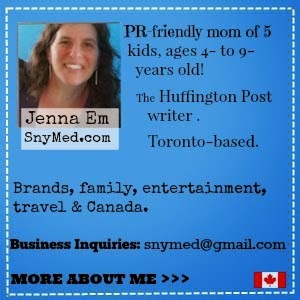 Very interesting about your FIL and vintage oil cans, and your antique bells and vintage Pepsi collection! Thank you, Brandi! Do your kids like browsing your stamp collection? They have really made some decorative stamps this past decade worthy of collecting. The Chinese zodiac ones are really beautiful. Oh my goodness, my bff would go CRAZY over this! 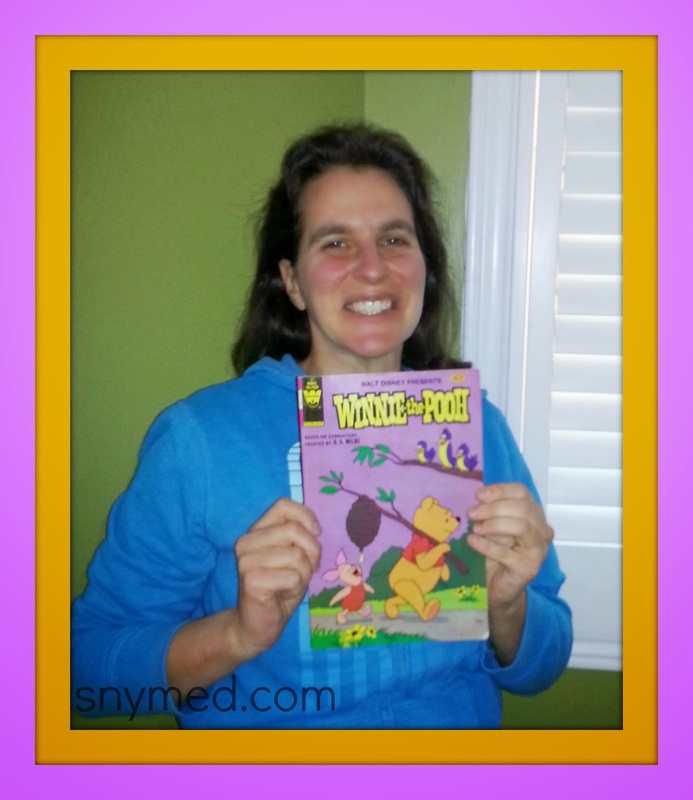 She LOVES Winnie the Pooh - wait until she sees your post! Pooh fans are pretty loyal ones, MTM! We also have a stuffed Pooh bear collection, including cute ones wearing party hats! Wow what an amazing collection Jenna :) It must be so satisfying to have the complete collection! 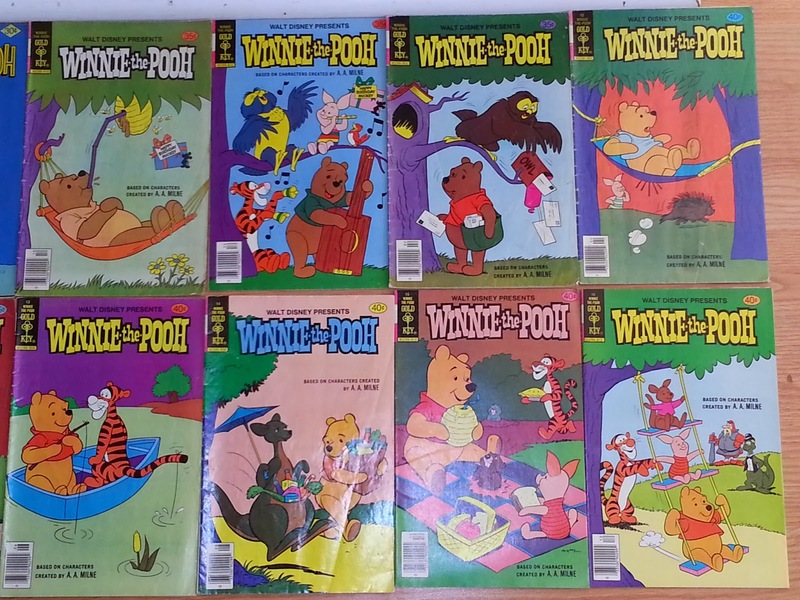 I love Winnie and his friends, although I will admit I had no idea they had comics, only books I thought. This is pretty cool, kids can read them again and again or um adults lol. Congrats on getting your collection complete! 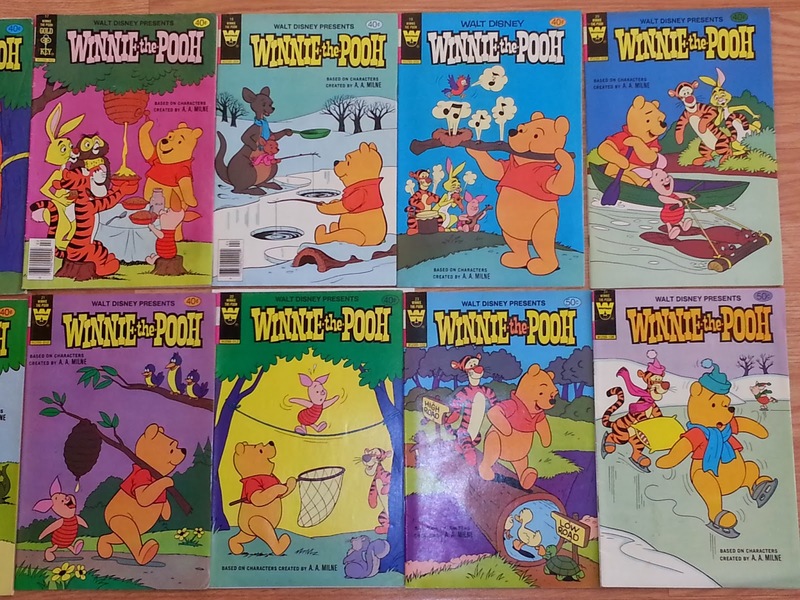 I didn't even know there was a winnie the pooh comic. but congrats on getting the whole collection. Aww...Congratulations!! I'm not really a big collector. I remember when I was younger I was absolutely obsessed with the scratch and sniff stickers and demanded my dad to get me a big booklet of them. I spent the whole weekend scratching and sniffing away that eventually all the stickers lost its image because of all the scratching I did. 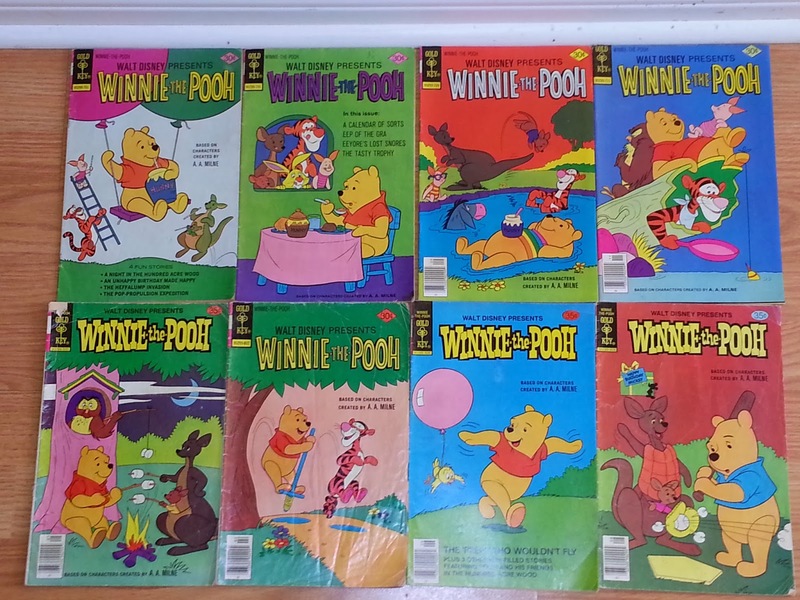 I recently began collecting Winnie the Pooh comics as well. Any advice on tracking down #22? 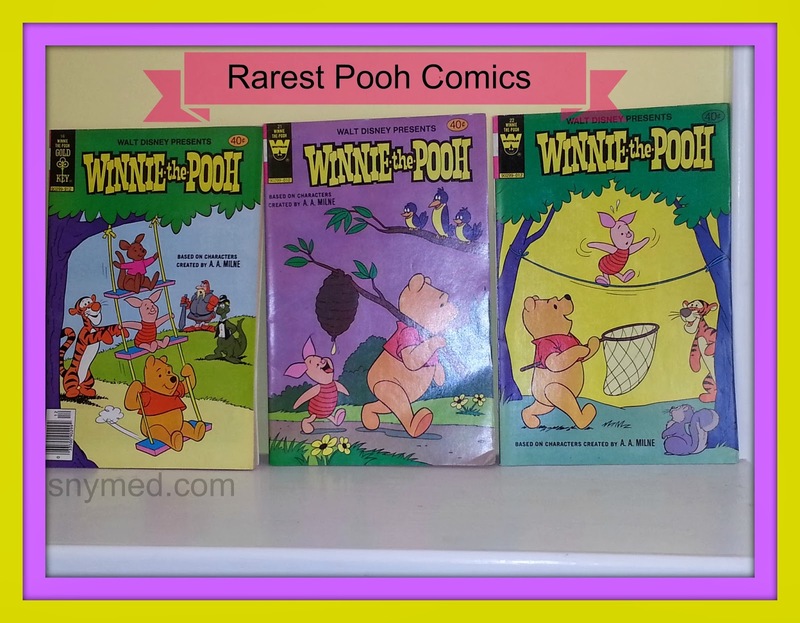 James, to complete my Pooh comic book collection I looked both on eBay and on vintage comic book collection websites. During the timeframe that I looked, it did not seem that #21 and #22 came up at all. It was also very rare to see #16 (and when it showed up, it was very expensive). 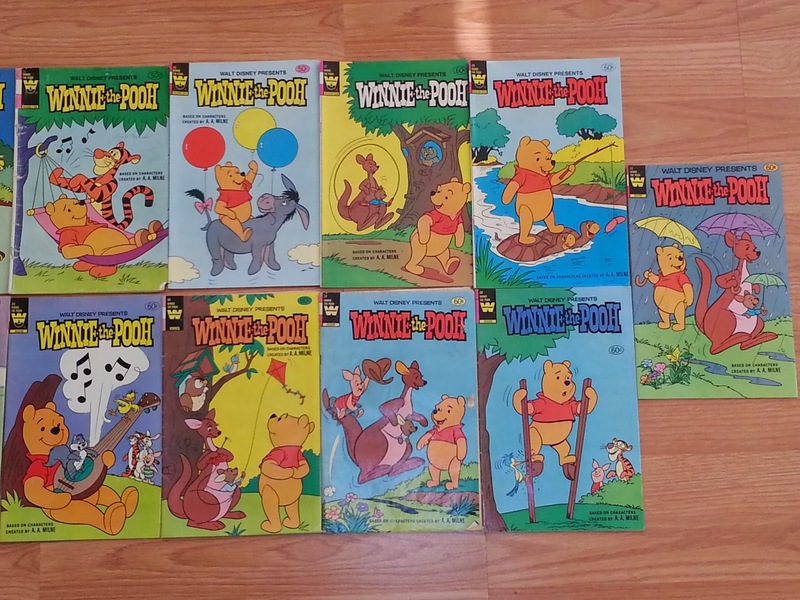 I finally was successful when I hooked up with a lady who was purchasing pooh comic books on eBay, and I asked if she had spares of the ones I needed. She had bought a large lot from an estate sale, and she did! All her comic books were in excellent condition too, and her prices were more than fair. She shipped me the comic books, as well as others I had owned in "read only" condition. Aside from that, my option was to pay hundreds whenever the comic book popped up on eBay--which was next to never. Congratulations! Disney has done such an amazing job with their Pooh adaptations over the years-"Pooh Corner" and "The Book of Pooh"on the Disney Channel, and of course, their recent wonderful feature film. Can't beat the combo of Disney and Pooh! Another Disney comic strip series I loved was when they would have comic strips based on the Disney Afternoon series, like "Chip and Dale's Rescue Rangers" and "TaleSpin", that would be featured in "Disney Adventures" magazine!